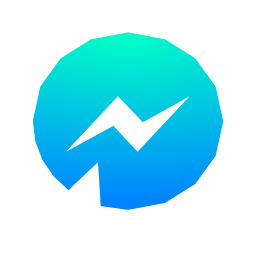 After you have made your awesome new Messenger bot, it’s time to demo it. If you made a bot for a professional client you don’t really want to give a demo with the always-present Messenger sidebar with your other personal chats visible for everyone. Facebook Messenger always has a sidebar with all your recent chats, including a part of the last message sent, visible on the screen. This is useful for personal chats, but not something you want to show when demoing your bot interactions. If you’re a web developer, you can open your developer tools and delete the entire sidebar, but that’s an arduous step and you need to do it every time. Luckily, there is a better way! 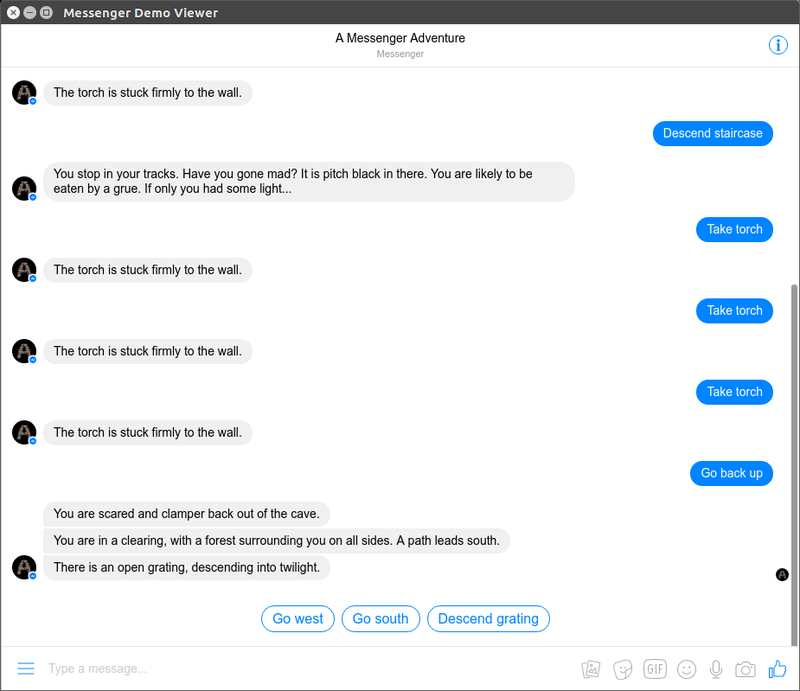 Messenger Demo Viewer is a free app for macOS, Windows and Linux that helps you give professional demos by hiding the sidebar when you don’t need it, putting all the focus on your chatbot interaction. It looks like Facebook Messenger (because it is) without the sidebar. If you want to switch to a different chat, you can press a shortcut (ctrl+b on Windows and Linux, cmd+b on macOS) to toggle the sidebar. I’m eager to hear how people use this application. Please tell me your experiences on Twitter or leave a suggestion on Github!